An expose and “how to” book. 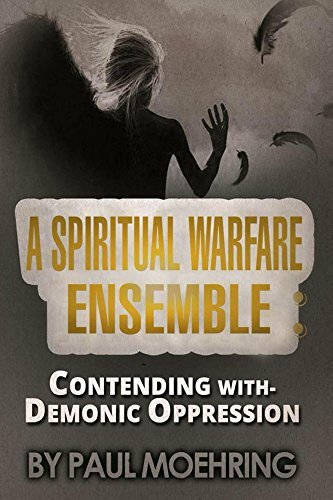 This book explores the everyday and then gross attempts of the demonic to rob, kill, and destroy in a convinced, committed, believer’s life. Evolving into a tested and proven path to personal sanctification, in its many aspects, to fully free one from the demonic.